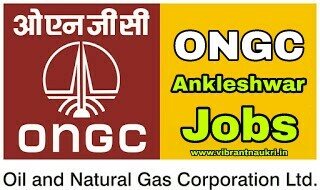 ONGC Ankleshwar Recruitment 2017 | Teacher Posts : ONGC Ankleshwar has published recruitment notifications for below mentioned Posts 2017. More information please read below mention details carefully. Educational Qualification : Graduation with B.Ed or NTT/ Diploma issued by association montessori International (A Fluency in Hindi and English is compulsory. Experience : Minimum one teaching experience preferably in a Montessori school. 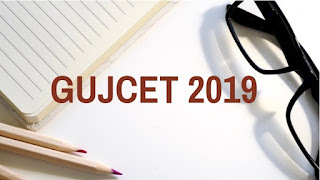 Venue : Shishu Vihar School, ONGC Township, Ankleshwar.